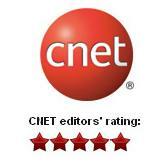 Have a number of DVDs and want to watch it on your Nokia Lumia 800 and how to make it easy and simple? The DVD to Nokia Lumia 800 Ripper – Any DVD Cloner Platinum will help you to solve this issue perfectly. It can easily rip DVD to 5 widely used video formats including: MP4, MKV and M4V with super fast ripping speed and excellent quality. Also it supports almost all popular portable players. 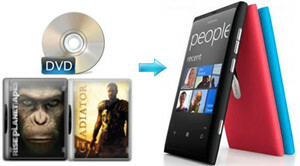 The following tutorial will show you how to convert DVD to Nokia Lumia 800 supported video format for playing. Ripping your favorite DVD movies to MP4, and transfer it to your Nokia Lumia 800, watch your favorite movies anytime and anywhere as you like! 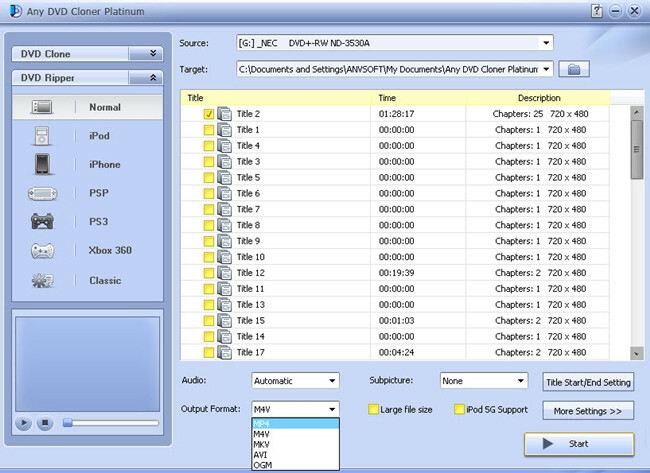 Ripping DVD movies to Nokia Lumia 800 with Any DVD Cloner Platinum only takes a few steps. It is easy from the first time. Step 1: Insert DVD into DVD burner and launch DVD to Nokia Lumia 800 Ripper, DVD to Nokia Lumia 800 Riper can recognize the your DVD burner path automatcailly, then click "Open DVD" button to load the DVD stucture. 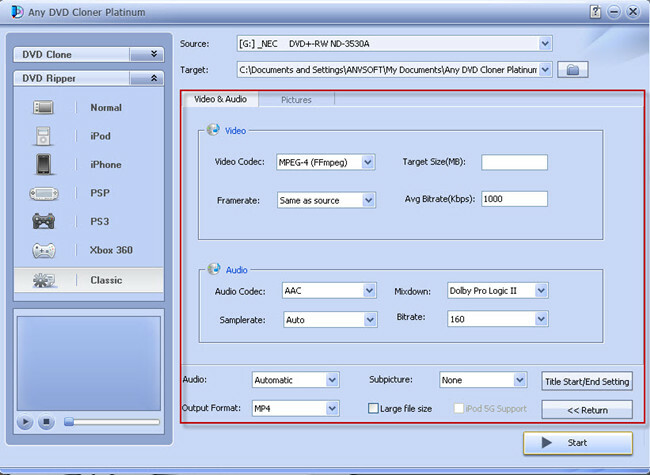 Select "Classic" mode so MP4 could be selected as the output format, which is supported by Nokia Lumia 800. Step 6: Transfer the MP4 video file to Nokia Lumia 800 and enjoy the movie!